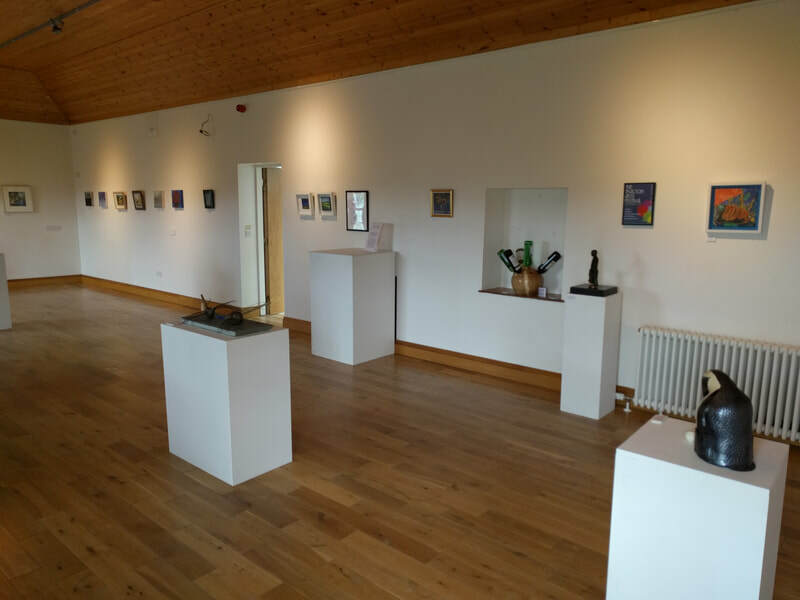 Located in beautiful, rural surroundings near the village of Minane Bridge, County Cork, Tracton Arts & Community Centre offers a broad range of facilities in a magnificently restored and extended Georgian school house. There are two large rooms (suitable for e.g. 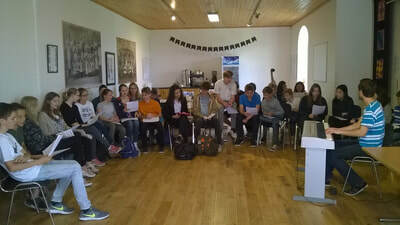 sports classes, parties and meetings) and the Inkwell Theatre, a 120 seat venue with a modular stage, and full sound and lighting equipment. 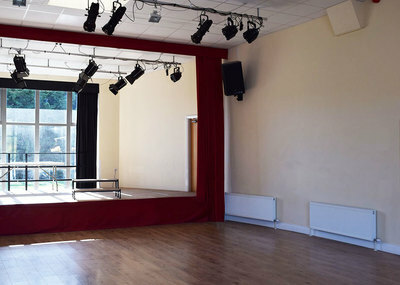 With the stage packed away the theatre becomes a flexible, airy space suitable for a variety of activities and events. 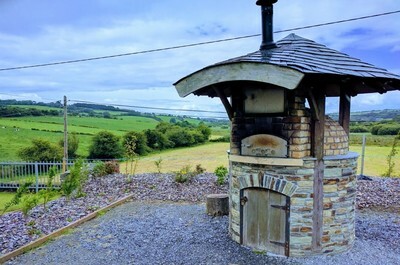 ​Outside the grounds are being thoughtfully landscaped, there is a large car park, a running track of almost 400m and a purpose built bread & pizza oven. 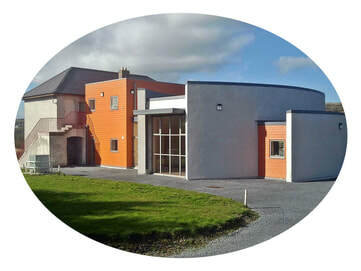 The Inkwell Theatre and the Buckley Room are located on the ground floor, and are wheelchair accessible. There is also an accessible toilet. Above the Buckley Room, on the first floor is the Corrigan Room. To enquire about booking any rooms or facilities please contact the Administrator.